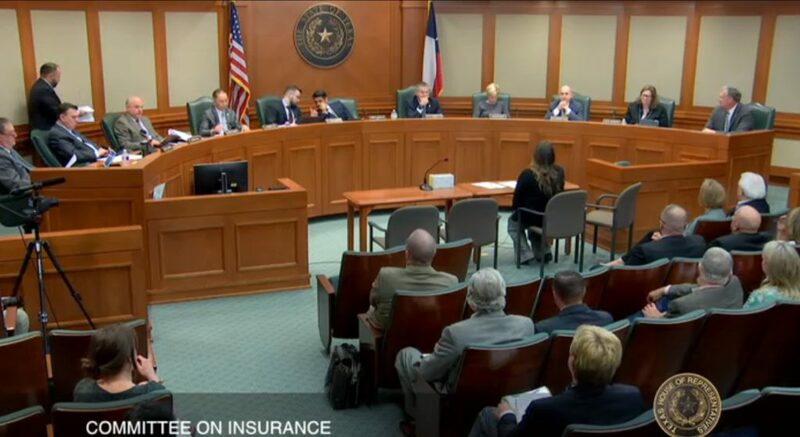 Marcia Seebachan, one of two occupants who suffered severe injuries following the crash of a vehicle repaired outside of OEM procedures, testified Tuesday in support of a bill requiring insurers to reimburse those procedures. 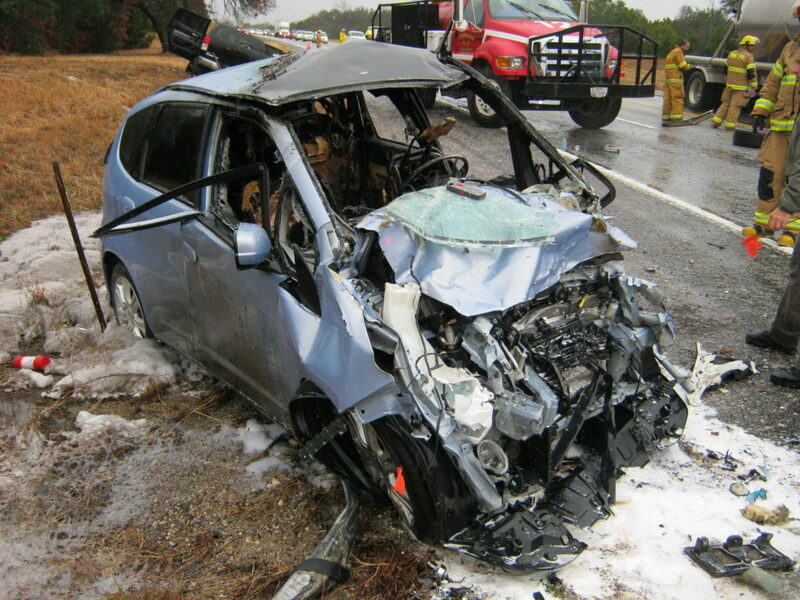 She and her husband, Matthew Seebachan, were traveling in the Fit on a 75 mph stretch of road in 2013 when a 2010 Toyota Tundra in the other lane hydroplaned into their path, leading to the Fit striking the right front quarter of the Tundra in a T-bone collision. Experts for the plaintiffs said in court documents that the severity of the crash and the Seebachans’ injuries were the result of John Eagle Collision Center adhesive-bonding the Fit’s roof during a $8,500 hail repair for the prior owner. 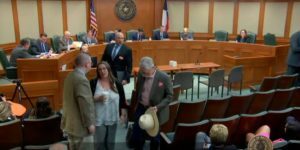 “We were both seriously injured, and it is exceptional that we are alive today,” Marcia Seebachan told the Texas House Insurance Committee on Tuesday during a hearing on House Bill 1348. Representatives from Texas auto body repair trade groups also testified in support. Seebachan said two of her injuries should have killed her, and another could have have. “Matthew was not as fortunate,” she said. He was trapped in the car as it caught on fire, burning his legs and “exposing the bone in some places,” she said. Honda OEM repair procedures demand a shop tack-weld the front and rear corner edges of the new roof and then perform a combination of two- and three-plate spot welds and MIG plug welds. More than 100 welds are required by the manufacturer, Seebachan said. John Eagle Collision Center body shop director Boyce Willis in a deposition agreed the facility bonded the roof with 3M 8115 adhesive despite little concrete evidence or engineering knowledge to support the decision — particularly as 3M and Honda instructions state otherwise. “… It is unconscionable that companies can undermine this process by approving insufficient repairs,” Seebachan told the committee. Doing so keeps Texans from making informed decisions, she said. The Seebachans also had no idea the vehicle had received body work when they bought the Fit, as the CARFAX report only reflected upholstery work, according to their attorney Todd Tracy. The report was “completely inaccurate,” for the vehicle had actually been “repaired poorly,” Marcia Seebachan agreed Tuesday. Used car sales in Texas outnumber new car sales, but those buyers are “no less deserving of the right to be safe” and make informed decisions, she said. It would never be known how many times fatalities or injuries could have been prevented by a correct repair, but lawmakers could stop some future harm by passing the bill and requiring OEM procedures. Seebachan said her current vehicle has expereinced hail damage. Because of what happened to them, they don’t feel capable of taking it somewhere for repairs, she said. 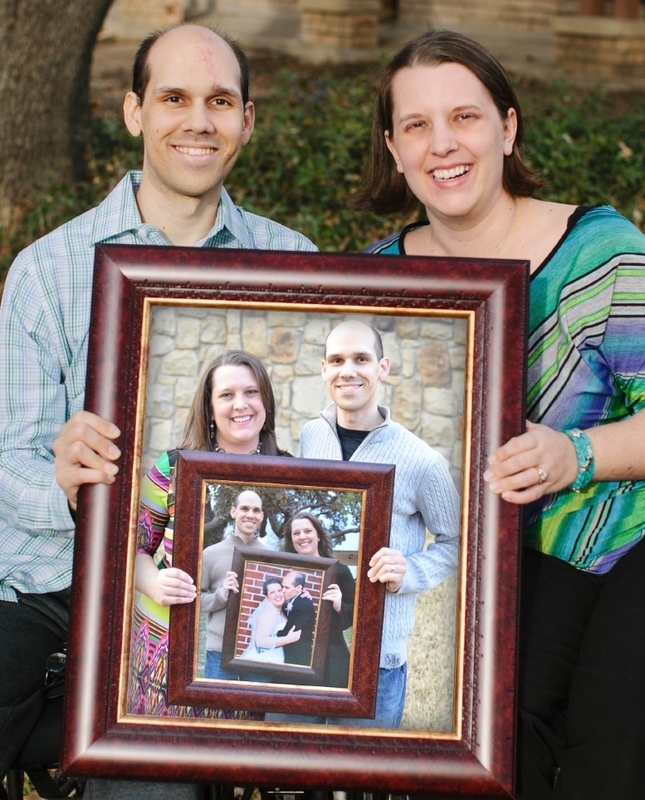 “We don’t know that it would be done correctly,” she said. It also defines “like kind and quality” for aftermarket parts and addresses steering and questionable prevailing rate surveys. Learn more here and here. The bill is currently pending in the Insurance Committee.